Who one knows that in the hole creation that a child born on 1st April 1936 in the city of Bhopal (Capital of Madyha Pradesh) region of the British India, known as a great Hero for the in the field of Atomic and nuclear world. This Child get a highly competent digrees/ diplomas in the fields of Metallurgical Engineering, Alma mater from the institutions of URENCO Group, Khan Research Laboratories, Ghulam Ishaq Khan Institute of Engineering Sciences and Technology (GIKI), Karachi University, Technical University Berlin ,Catholic University of Leuven, Delft University of Technology. 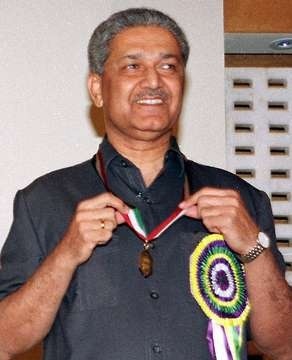 His name, respected for all over the world and most especially for the country of Pakistan and citizens of Pakistan is Dr. ABDUL QADEER KHAN. After completion of all his highly and proficient education in their explicit field he came to Pakistan for serving his adored Country. He Kept his residence in the Capital city of Pakistan that is ISLAMABAD. Nishan-i-Imtiaz (14-8-1996 and 23-3-1999) and etc. His Spouse name is Henny Qadeer Khan. 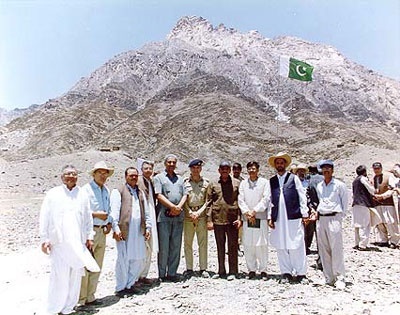 More extensively known as Dr. A. Q. Khan, is a Pakistani nuclear scientist and a metallurgical engineer who served as the Director-General of the Kahuta Research Laboratories (KRL) from 1976 till 2001. 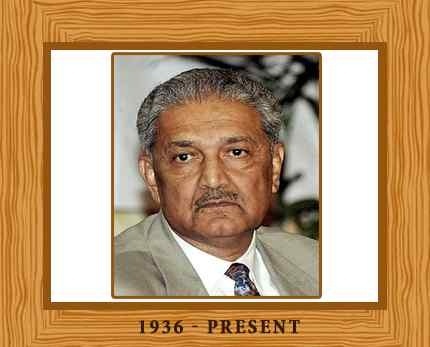 Abdul Qadeer Khan is widely regarded as the founder of HEU based Gas-centrifuge uranium enrichment programme for Pakistan's nuclear deterrence programme. Middle part of his name is Quadeer, Qadeer or Gaudeer, and his given names are usually abbreviated to A.Q. Islamabad High Court affirmed that the Dr Abdul Qadeer Khan is now a free citizen of the country of Pakistan and he is allowed a freely travel in society, after many years of his home rest on 6th February 2009 . The decision of his freely movement and be a free citizen of Pakistan is given by the Chief Justice Sardar Muhammad Aslam. 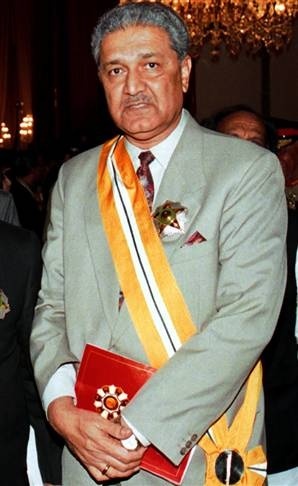 Although United States warned that Khan still remains a serious propagation risk , All restrictions on Dr Abdul Qadeer Khan as a security measures are finished in the expressing concerns at the Lahore High Court on September 2009. Bari mushkil se hota hai chaman men deed-a-war paida "